Kelly McGivern has over 20 years of experience in public policy development and politics as well as in-depth knowledge of commercial health insurance, Medicaid and general business policy issues. Ms. McGivern started her career working as a Government Affairs Director for the Ohio Chamber of Commerce. In this position, she began accumulating her strategic development skills by coordinating the differing views of the Chamber membership into a single message on public policy issues. 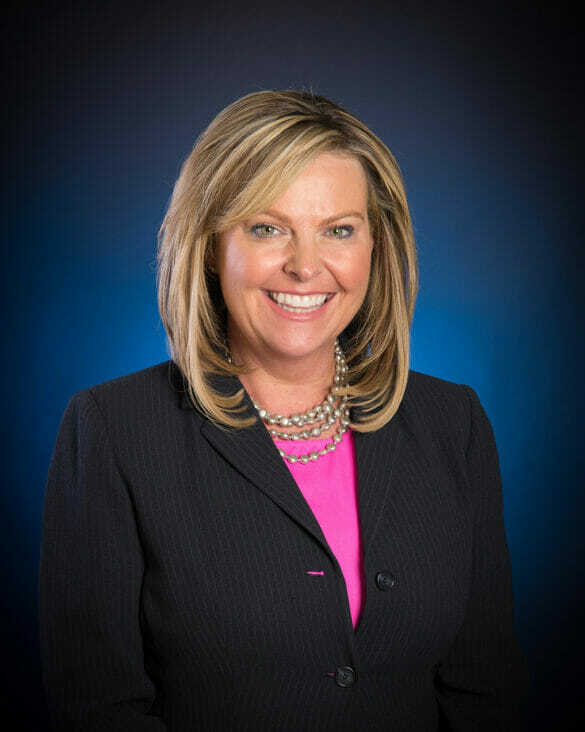 During her eight years at the Ohio Chamber, Ms. McGivern developed a strong network of legislative connections and support for the Chamber positions among key state agencies. Building upon her success at the Chamber, Ms. McGivern was recruited to lead the Ohio Association of Health Plans. As the President and CEO for over a decade, Ms. McGivern was the lead negotiator with state lawmakers and the Governors office on behalf of the health insurance companies on health care policy issues including Medicaid reform, managed care expansion, benefit mandates, long term care system issues, provider contracting requirements, insurance operation oversight, tort reform, health care reform and other key system issues. Ms. McGivern added to her Government Affairs experience as Senior Director of Government Affairs for five key states in the Aetna MidAmerica Region including Ohio, Kentucky, Iowa, Missouri and Minnesota. In this role, she was responsible for overseeing the state lobbying and regulatory efforts on issues of importance to Aetna and serving as a resource on health care issues for policy makers. Most recently, Ms. McGivern is Regional Director of Government Affairs for Molina Healthcare where she covers four states including Ohio, Michigan, New York and Wisconsin. Kelly McGivern was named one of the “Top Five Healthcare Lobbyists to Know” and was recognized by Business First as one of the “Forty Under 40” individuals in Columbus. In addition to her professional experience, Mrs. McGivern is in her 12th year as a member of Hilliard City Council and is President. Through this position, she has developed an impressive network of relationships around Franklin County with local government leaders and has an in-depth knowledge of local government operations. Of note is her work to increase appropriations and staffing of the Hilliard Police Department, establishing key provisions for any new economic development agreements, and prioritizing spending to address the needs of the community. She is one of Councils representatives on a Joint Safety Committee with the Hilliard City School District. Mrs. McGivern holds a Bachelor of Science degree from The Ohio State University and lives in Hilliard with her husband, daughter and 2 dogs. She is active with numerous charities including Habitat for Humanity Women’s Build, Hilliard Community Foundation and Children’s Hunger Alliance. Mrs. McGivern’s term runs through December 2021. You can contact her at kmcgivern@hilliardohio.gov.